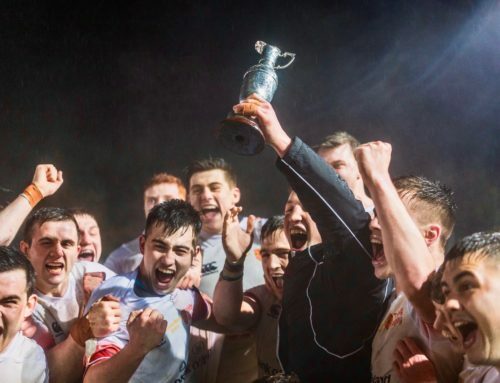 Dublin University Football Club (DUFC) saw off Garryowen Football Club yesterday afternoon in College Park, defeating the Limerick side 39-22 in their final league game of the All-Ireland League (AIL) Division 1A this season. 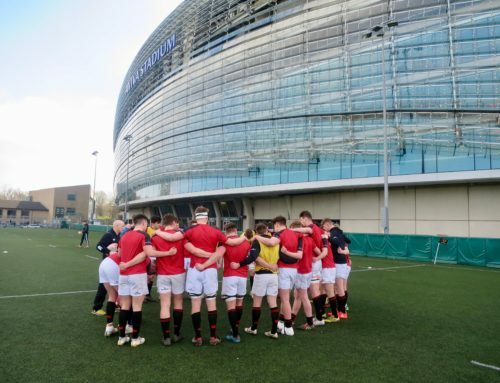 Despite several changes to the side that completed a famous Colours victory in the University College Dublin Bowl two weeks earlier, Trinity looked comfortable for the vast majority of the game, scoring six tries to continue their fine vein of form leading up to the play-offs. The environs of College Park was calm after the storm of Trinity Ball the night before, a hum of leisurely conversation greeting the teams as they made their way onto the pitch. 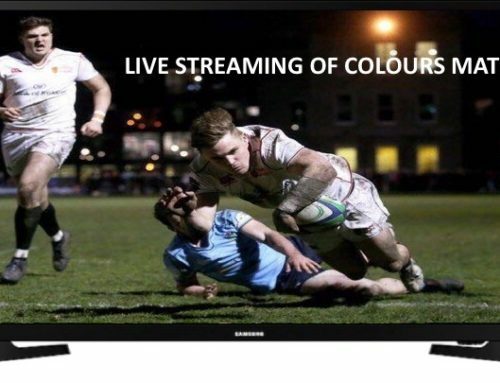 Despite the fact that the fixture’s outcome would have little bearing in wider context of the AIL, the game began at a blistering pace, with Garryowen’s Jamie Heuston scoring from a penalty won almost directly after the kick off. Following the restart, DUFC opened their account for the afternoon through a Ronan Quinn try, following good work off a scrum. Starting the game at fly-half, James Fennelly converted the opener to put the home side 7-3 up. After the volatility of the opening minutes, it was Garryowen who took control of the match, bullying the Trinity backline with impressive ensemble moves. Despite front row Andrew Keating being sent to the bin during this period of pressure, DUFC failed to deal with the strength of the Garryowen maul, with Cian O’Shea grounding the ball for the away side. A missed conversion left the minimum between the sides. 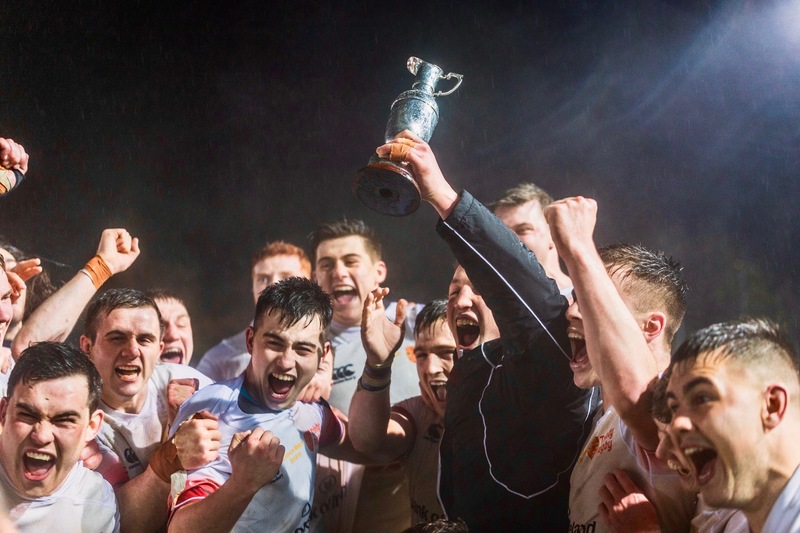 In what has become a defining trait of this Trinity team’s style of play, DUFC broke their opponent’s momentum with free-flowing, running rugby. In a move similar to the O’Shea try, a DUFC maul off a line-out allowed Joe Horan to dive over for the home side’s second try. Not long after, a flourish of individual brilliance saw Cian Crotty chip the ball down the right side before giving chase. He secured possession and offloaded to Phil Murphy, who finished off the move with ease. Battling with a vicious gust, Fennelly made sure of the conversion. The scoreline read well for the home side at 19-8. 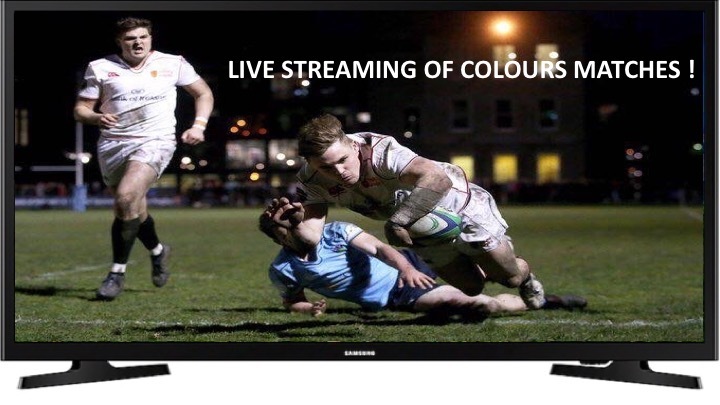 Garryowen, however, were not put off by their opponent’s attacking prowess. 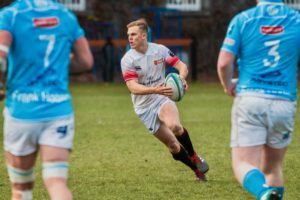 They played their way back into the game courtesy of their assertive performance in the scrum, with Darren Ryan crashing over the Trinity try-line following prolonged pressure in the DUFC 22. Heuston nailed the conversion this time around. An opportunity to put three points on the board for Trinity was missed by Fennelly, before Garryowen again built an attack from a set-piece. This time, Keating forced the ball over the try-line off of a well-executed line-out in the Trinity 22. Heuston converted, leaving the away side 22-19 to the good heading into the break. Both teams looked to make their mark on the game in the second half, but several periods of disjointed play and stubborn defensive displays hindered any meaningful impact being made in the opening passage. In the first real chance of the second period, a darting run from Garryowen’s Ben Swindlehirst dissected the Trinity back-line, and was heading straight for the tryline, only to be stopped by a crucial tackle from Quinn. After soaking up a prolonged period of pressure, DUFC forced the play back towards the Garryowen 22 through precise territorial kicking from Fennelly. 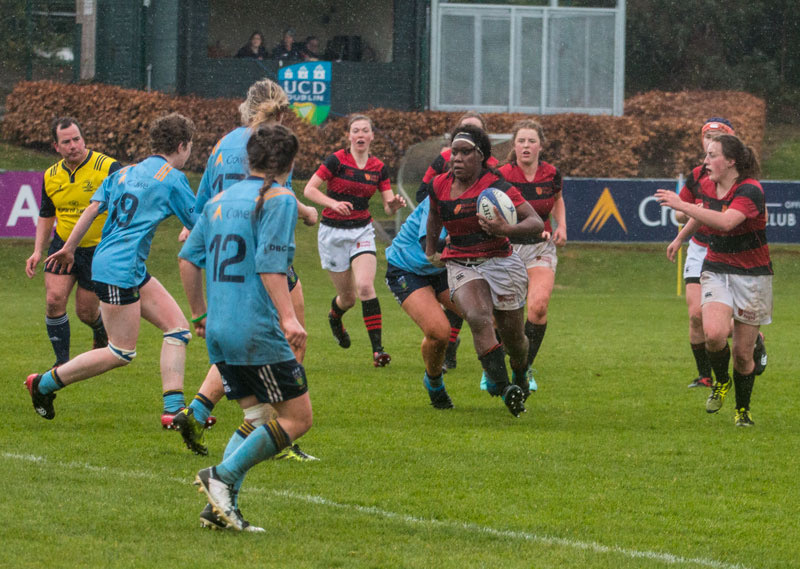 Securing possession through a line-out, Trinity patiently edged towards the Garryowen try-line, wave after wave of hits looking for cracks in the away side’s defence. 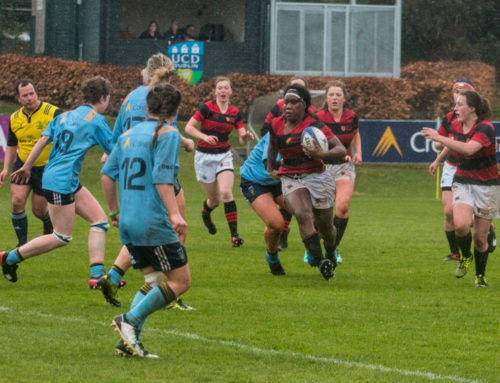 After several phases, it was Quinn who broke free down the left flank and provided Trinity’s fourth try of the afternoon. Fennelly’s conversion was dragged waveward by the wind, leaving the score at 24-22. After the relentless build-up of Trinity fourth try, Garryowen’s defence was left severely depleted, and the ensuing onslaught from Trinity put the game out of their sights. Dogged work from Johnny McKeown in the middle of the park set Max Kearney off to sprint to the try-line, grounding the ball right beneath the posts. This was promptly followed by the final try of the afternoon by James Hickey, captaining the side in the absence of injured Colm Hogan. Both scores were complimented by kicks from Fennelly, stretching the lead to 17 points. 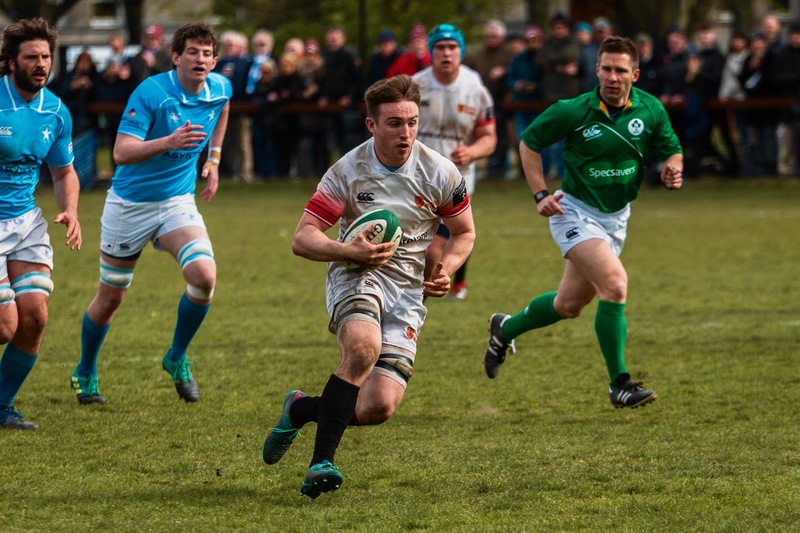 Garryowen looked to slash DUFC’s commanding lead in the dying minutes of the tie, but the erratic passing and sluggish tempo that marred much of their second half performance did little to trouble the Trinity defence. The final score read 39-22 in DUFC’s favour. Although their semi-final place was already confirmed before the game this afternoon, Trinity will no doubt see this win as crucial momentum-building in the run-up to their historic meeting with Cork Constitution in two week’s time. Travelling to Temple Hill following a string of victories characterised by rhythmic and dynamic rugby, DUFC will look to continue their inspired performances against the league leaders. Having already defeated the Cork side in College Park last month, a victory is by no means inconceivable – beyond that, only time will tell.